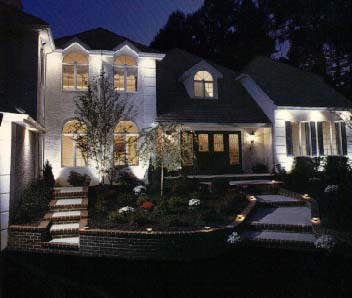 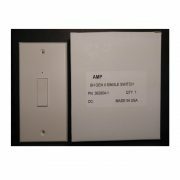 Smarthouse original wall mounted light switches. 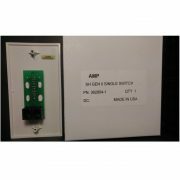 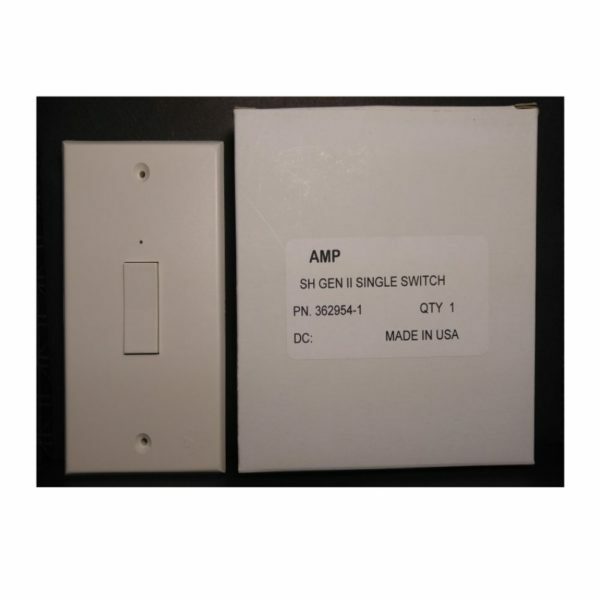 Also see MOLEX Brand wall mounted light switches. 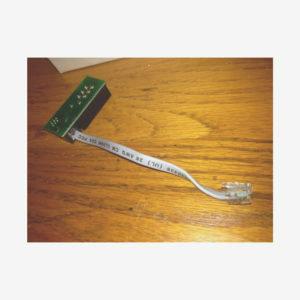 Uses ribbon cable or bell wire for connection. Also see Gen II adapters. 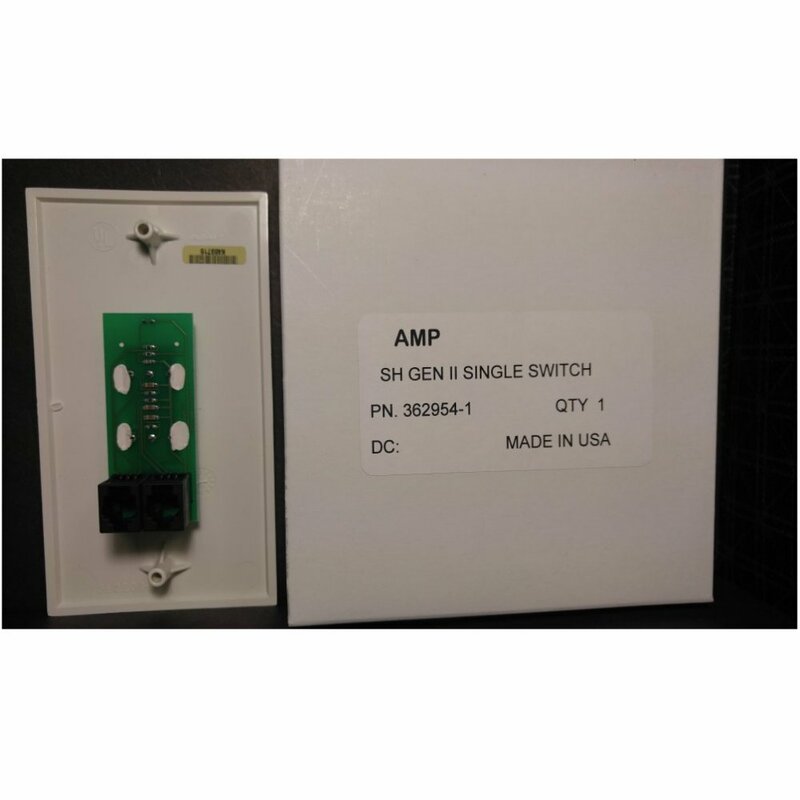 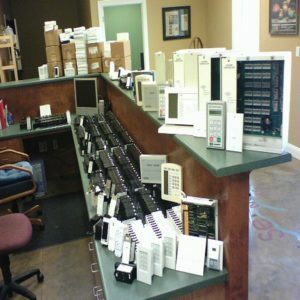 Before ordering parts for repairs to your Obsolete (Since 1995) AMP or MOLEX Smarthouse system check out our SMARTHOUSE CONVERSION options.